The Future of Electric Vehicles in India is a detailed exploratory research study based on the project undertaken between August 2013 to Jan 2016 to understand consumer preferences for the use of electric vehicles in the backdrop of socio-economic variables such as gender, age, income, education and region. Collaborative work by researchers from Amity Institute of Social Sciences, Amity University, Noida, India and from Swinburne University of Technology, Hawthorn, Australia led to this book which traces the evolution of the electric vehicle market across the world, and in India as it prepares for take-off here. It deals with the future of electric vehicle from the consumer’s point of view. Policy makers, environmentalists and automobile companies, students, researchers will find answers to the questions they are asking while getting ready for the era of responsible energy usage. 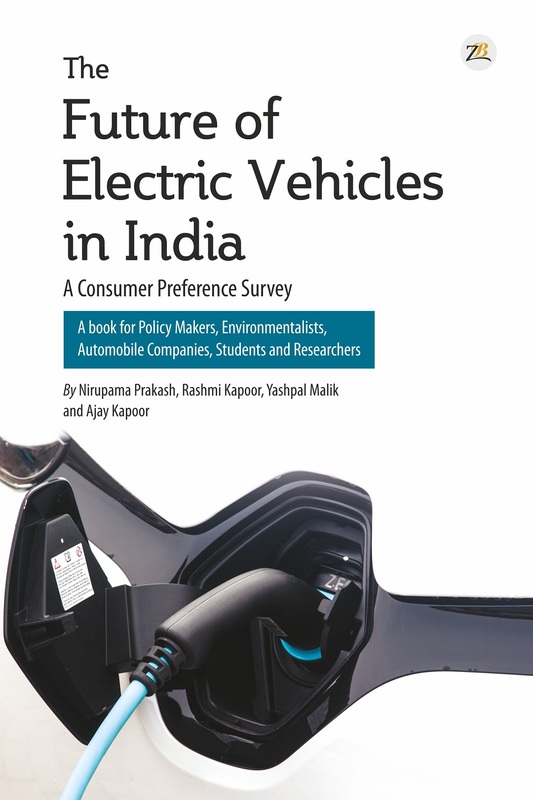 They will benefit from this book about what the Indian consumer wants from electric vehicles in the coming years, and how society can make a concerted effort to ensure that the optimistic forecasts about electric vehicles become a reality in the immediate future. Amity University Sector 125, Noida, Uttar Pradesh 201303, India. Swinburne University of Technology, Hawthorn VIC 3122, Australia.